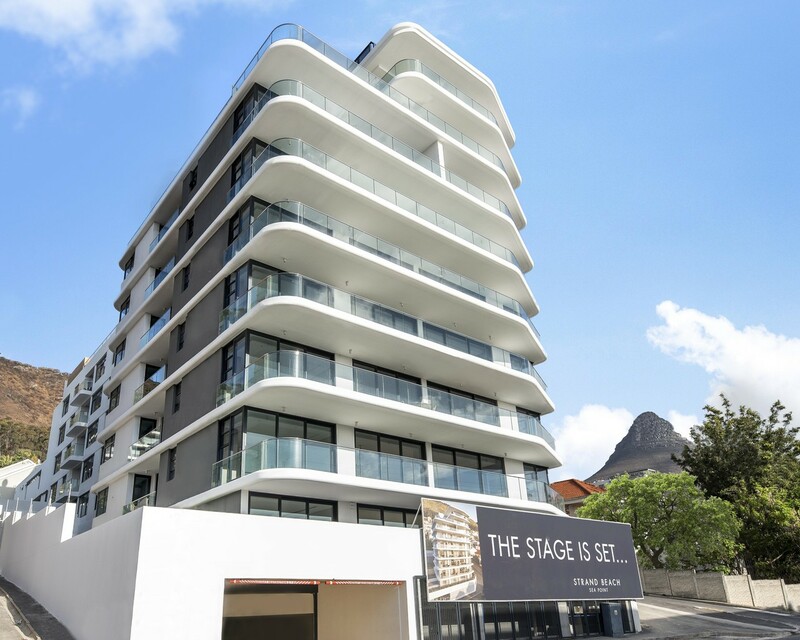 Sign-up and receive Property Email Alerts of Residential New Developments in Sea Point, Cape Town. Strand Beach Sea Point breaks free from conventional shapes. Strand Beach is designed to reflect the harmony of the environment around it. Its architectural style touches on the essence of the coastline and mountains that surround it. This development represents timeless, yet modern architecture and is one of the latest visions introduced by the legendary Berman Brothers. Ideally located on the slopes of Signal Hill, Strand Beach Sea Point is an architectural jewel on the Atlantic Seaboard. With sweeping views of its surroundings, the glistening Atlantic Ocean and majestic Lion's Head, this idyllic location is truly unique. 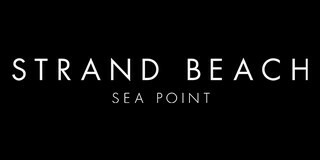 Enhancing the experience, Strand Beach introduces the next chapter of design artistry in luxury apartment living. Limited garden apartments present spacious outdoor areas to entertain and enjoy your own garden. 4 Duplex apartments at the top offer unbelievable panoramic 360-degree views of the best city in the world. Savour the feeling of traveling without leaving your home, with Signal Hill on your doorstep, the city below brimming with possibilities and ocean views that go on forever.